ASG Hajtómű Kft has been focusing on the automation of industrial valves since 1996. Most of all, we are specialized in the planning and implementation of special constructions, and special design. Our products are mostly equipments which are applicable to hazardous areas, and have ATEX certificate. 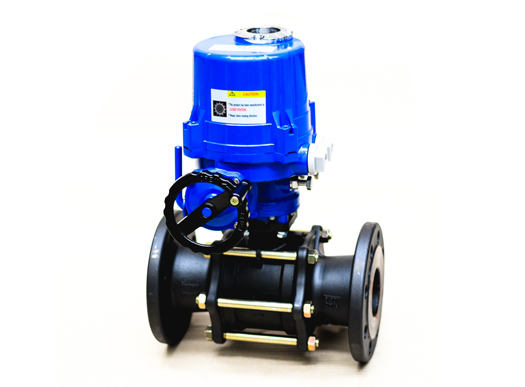 We provide a complete service to our customers, in the field of automation of industrial valves. 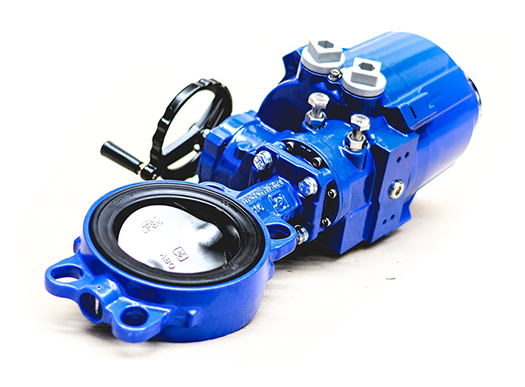 High-quality, compact electro-pneumatic regulators to butterfly valves, pistons and ball-segment valves.